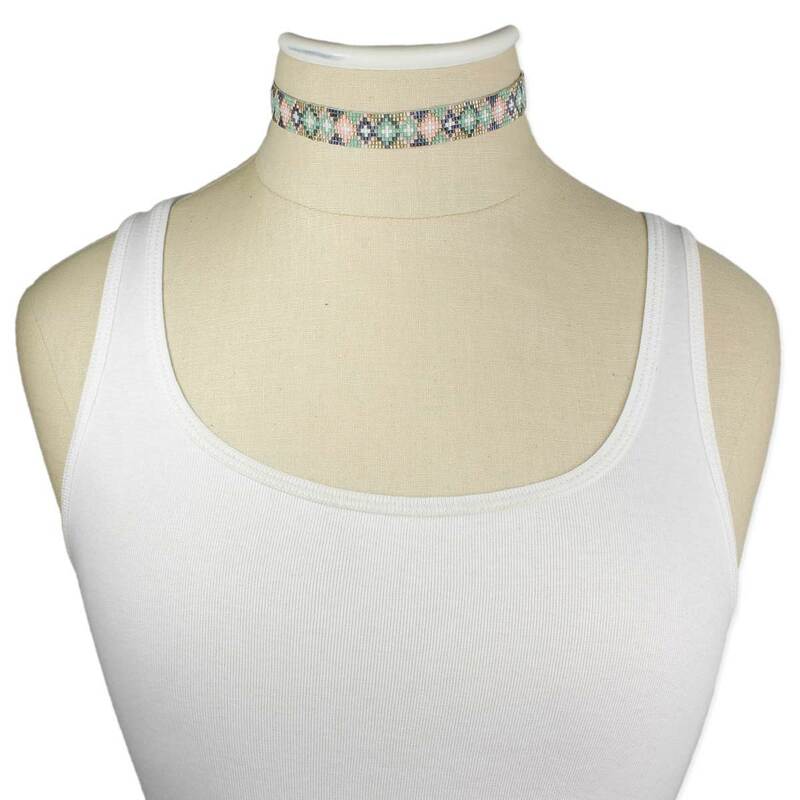 A little edgy and a little preppy, this choker necklace is the best of both worlds! 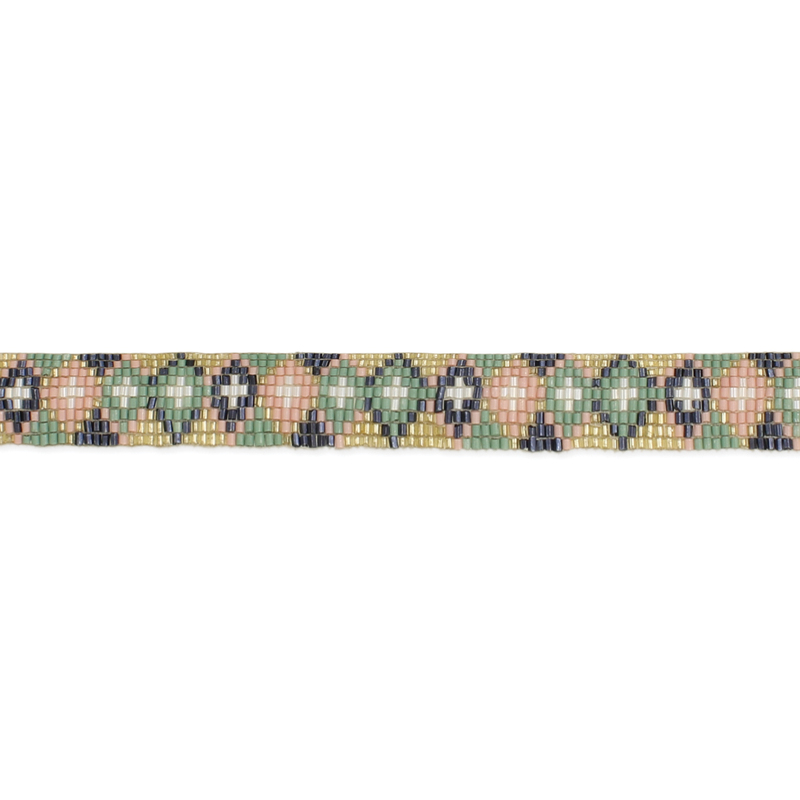 This beaded choker features a multi colored pastel diamond design in cream, mint, pink and blue tones. Argyle isn't just for dad's socks anymore!